Web design that is unique and beautiful is what we do! Web Design that speaks for itself is what we build! 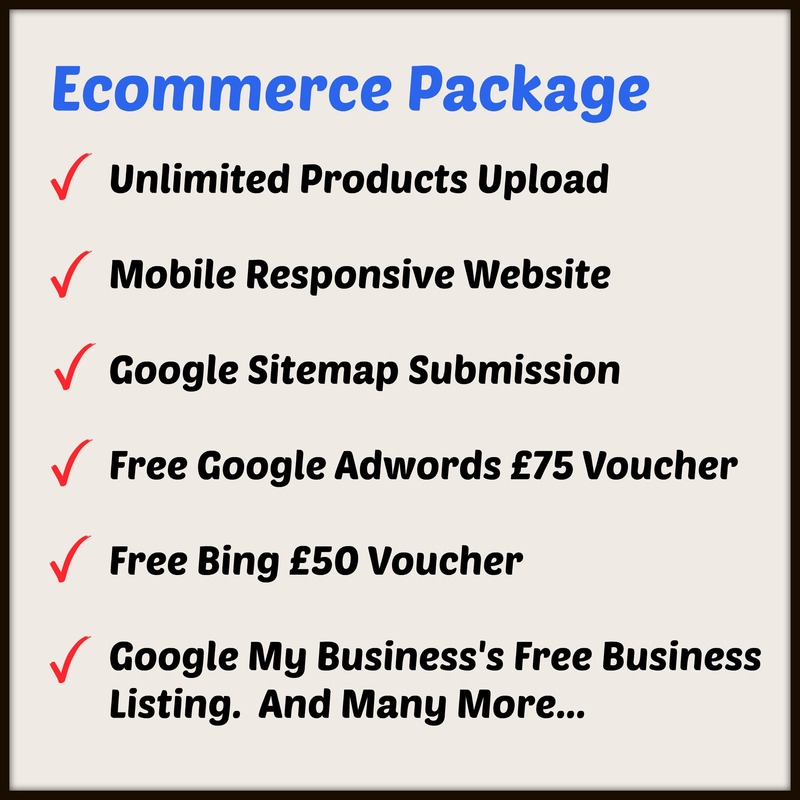 Fast Pay Per Click designs beautiful and mobile responsive websites. This means that your website can be viewed on widescreen desktop monitor. It can also be viewed on the laptop, the tablet and the mobile phone. Web Design that speaks for itself is what we build! We do not use templates as our websites are custom made. 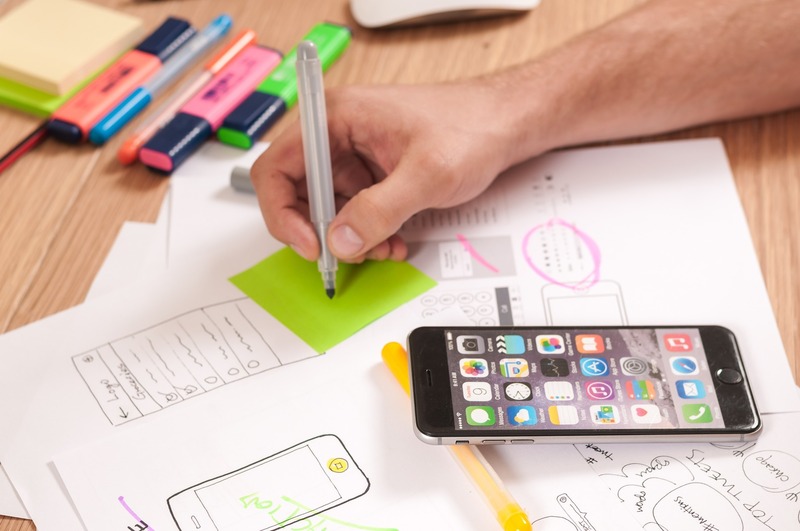 Your website is designed from a blank canvas for you. Fast Pay Per Click designs Content Management System (CMS) websites. Therefore you can add, modify, and delete content from your website. We will show you how to update your website. You will be able to manage your website yourself without our intervention! We will provide you with a training manual once your website is completed. We build mobile friendly websites. Our websites are mobile friendly and we are found on the first page of Google. Check your website mobile friendliness. Check here. Fast Pay Per Click will help you to choose the right domain name for your business. The domain name gives a website its own unique web address. This helps a website to be found online. Your customers cannot find you online if you do not have a domain name. If you want to have your own website, the first thing you should do is look for the right name for it. 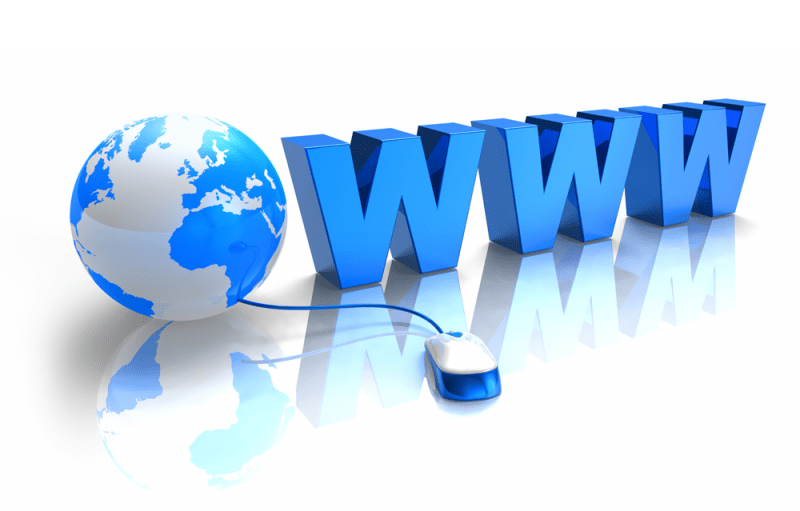 In other words, you should choose a suitable domain name for your website. We will help you to register the domain name of your choice. We will always take into consideration your business vision prior to the registration. 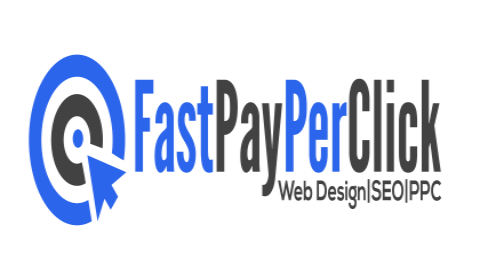 Fast Pay Per Click will establish your websites purposes and goals. We will look into other website designs that pertain to your business or project. 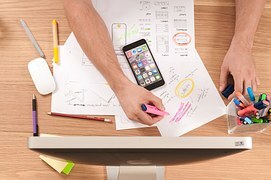 Our business web design is unique as it looks into each and every website individually. We will be transparent with you. We will ask you the right questions so that we can thoroughly research and plan your project. 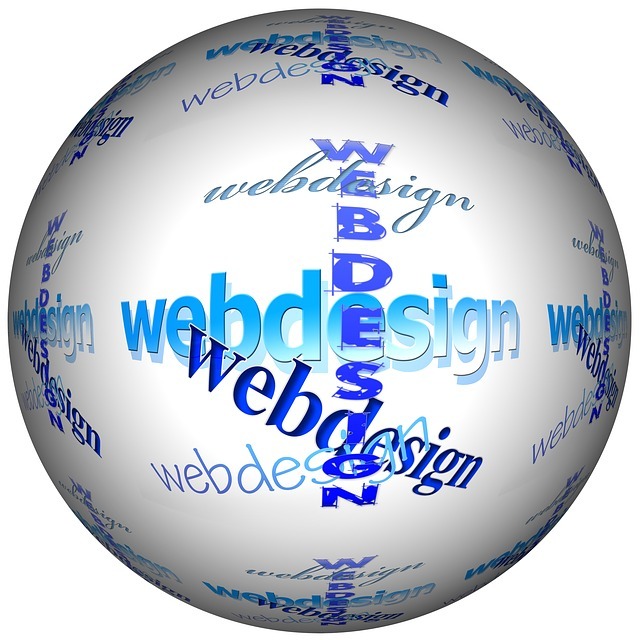 In our business web design we will ensure that we understand what you want. We will make your project a reality by our methodology. Our business website design approach will make sure that your website has great content. We will also ensure that it has iStock photos. We will build a website that is easy to navigate for your customers, clients or visitors. When we receive your requirements, we will research your business and competitors. We will send you a quotation based on the amount of work we have to do. Once you receive our quotation for your business website design and you are happy with our price, we will move to the next level. 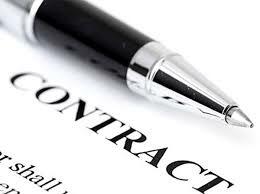 Fast Pay Per Click will send you a Contract and our Terms. Then, you will sign the contract and pay your deposit. And we will start your project without delay.